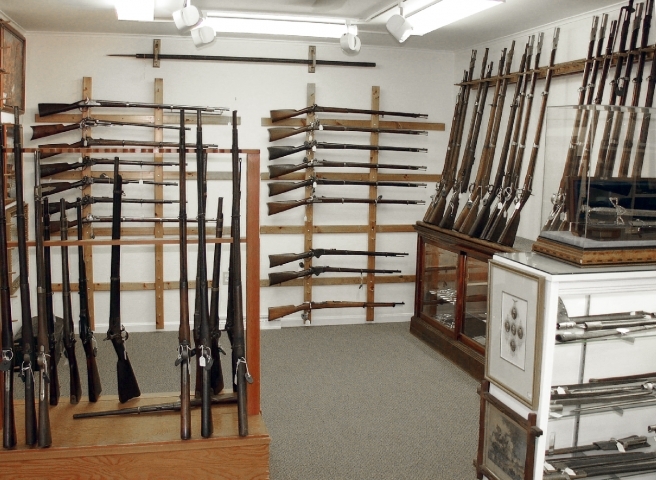 Rifle muskets & carbines from the Civil War. 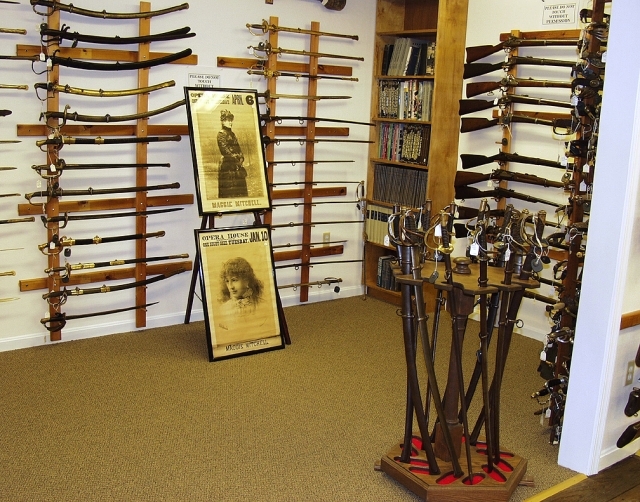 Civil war guns and swords. 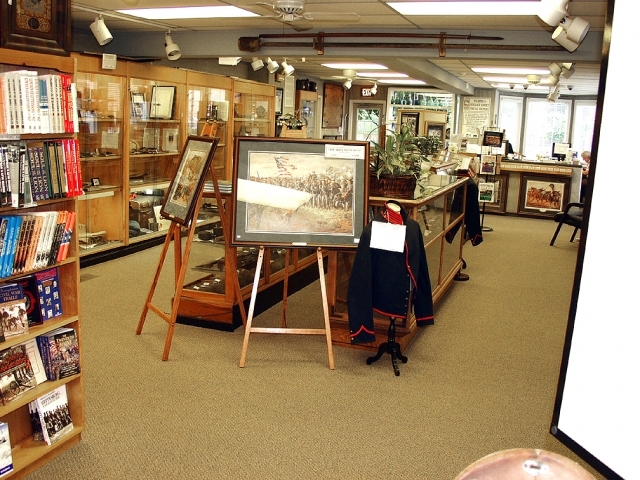 Civil War period photography - hundreds of images! 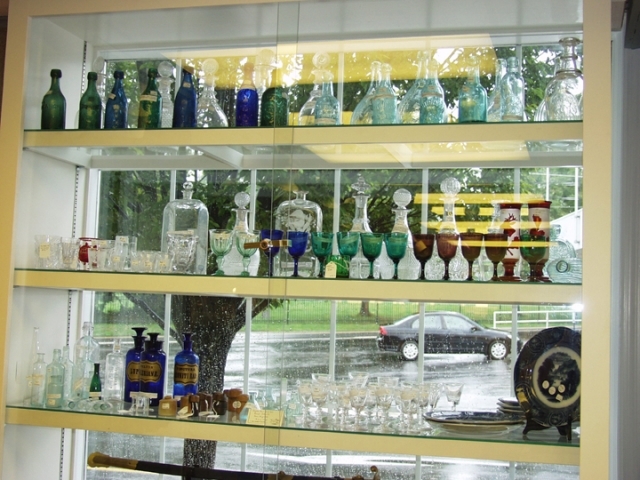 Bottles, decanters, medical bottles & inkwells. 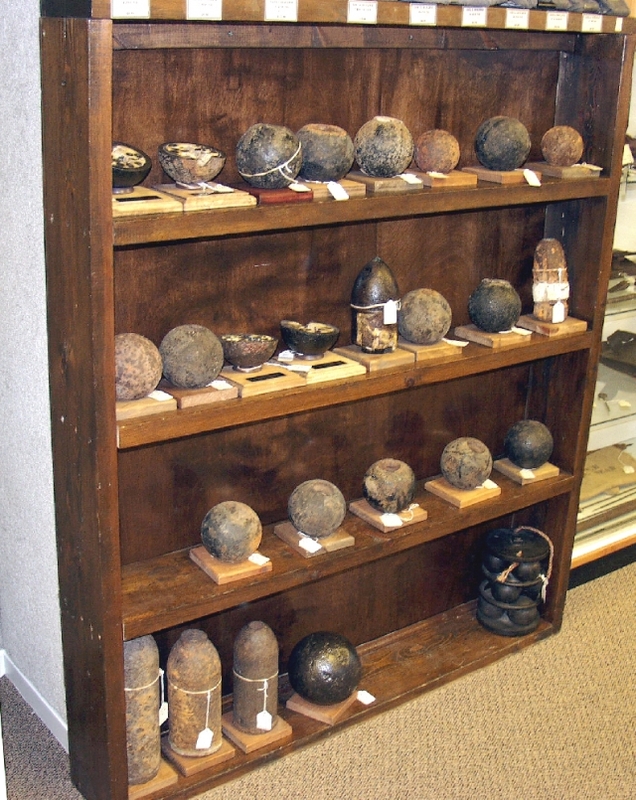 Artillery projectiles from various Civil War battlefields. 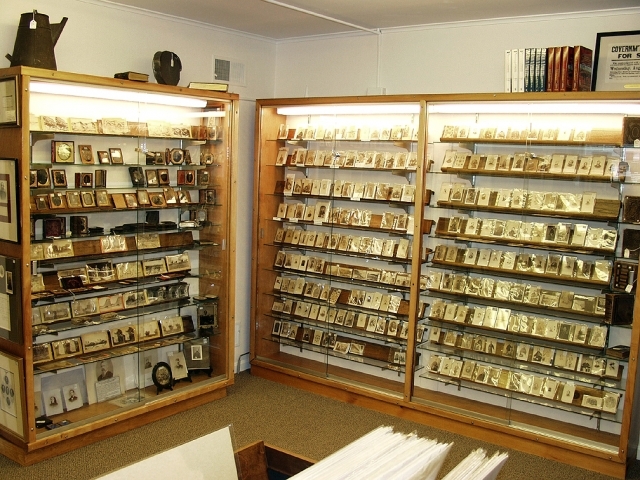 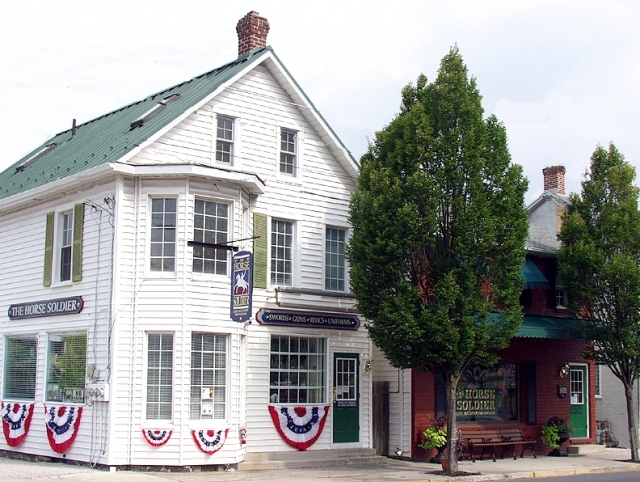 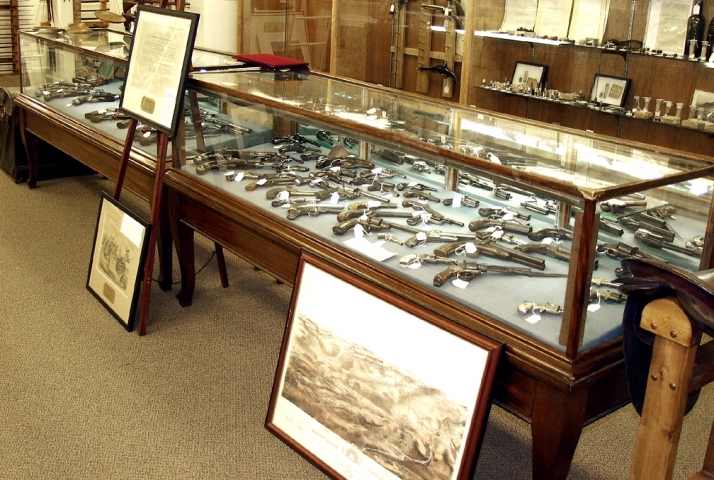 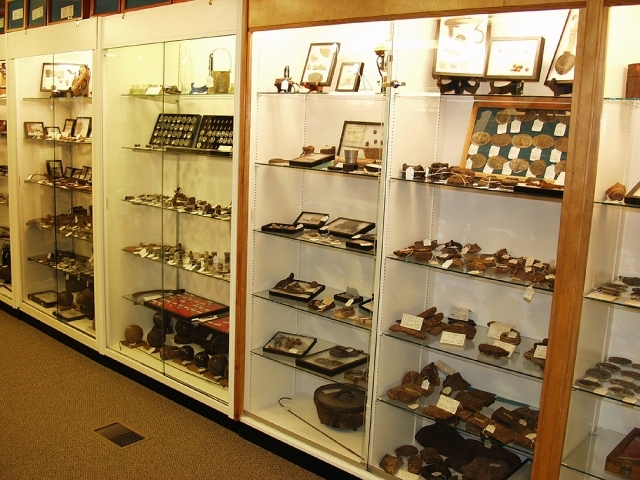 We have thousands of Civil War relics dug from various battlefields. 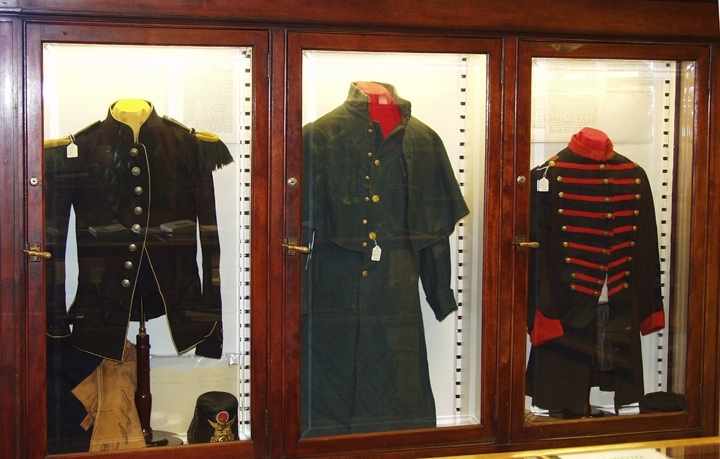 Uniforms and coats of soldiers and officers. 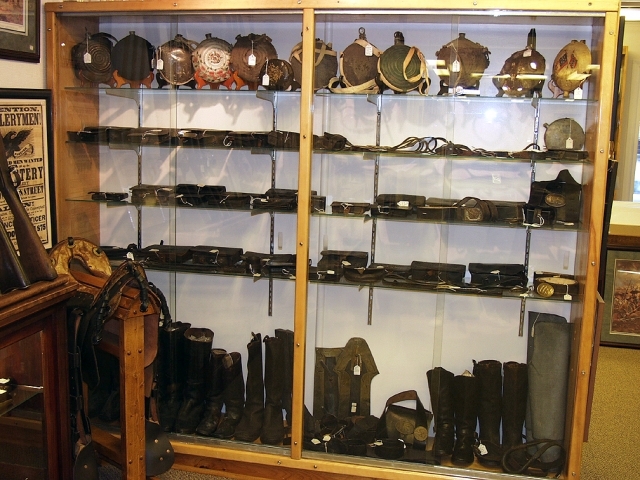 Civil War canteens, cartridge boxes & boots.